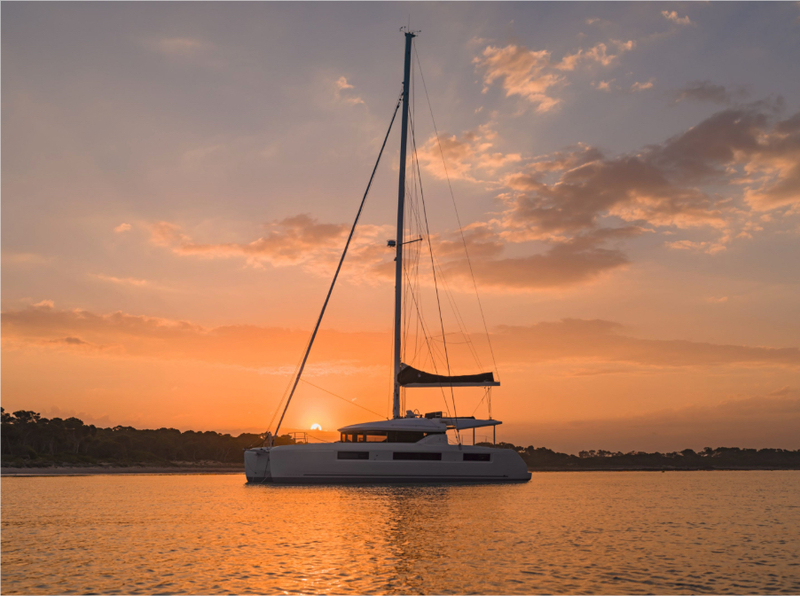 Cruising catamarans often resemble one another like peas in a pod. 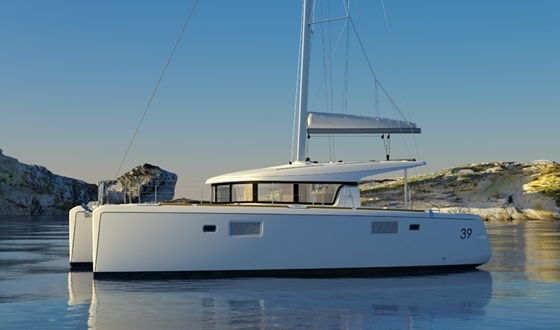 With its latest model line, Lagoon aims to break this trend to uniformity. By Michael Good, YACHT magazine. The mast is located relatively far aft on the Lagoon 39, allowing for a self-tacking headsail that's trimmed on a deckhouse-mounted track. The most striking feature of the new design is the mast position, which was moved significantly farther aft. 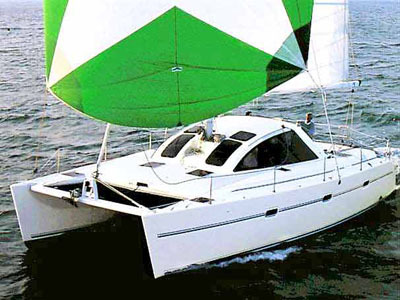 Thus it is possible to use a self-tacking headsail with a track on the deckhouse, which is a novelty in cruising catamarans of this size and a tremendous help during maneuvers. At the same time the headsail area remains large and efficient. The mainsail, on the other hand, is far shorter at the foot, but has a big square top to make up some horsepower. In addition, a code zero can be flown in light air, and other sail combinations are also possible. 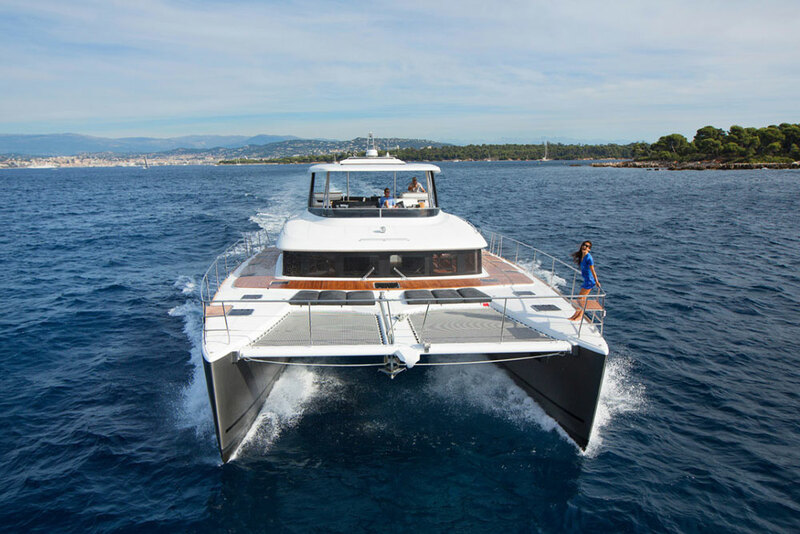 The strong suit of this boat that was designed by Van Peteghem Lauriot Prévost Yacht Design (VPLP) is the versatility of its rig and an overall concept that can be adapted to suit a wide variety of different uses. 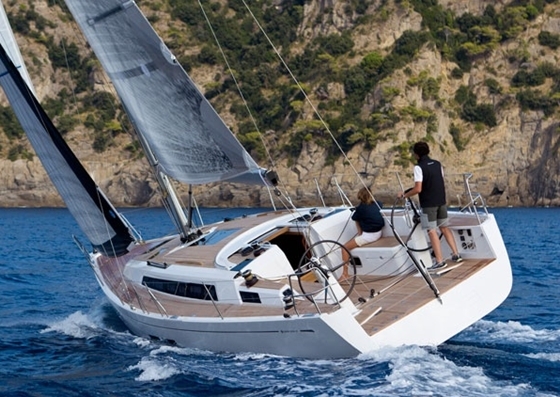 Versatility and flexibility are also stand out in the Lagoon 39’s interior. 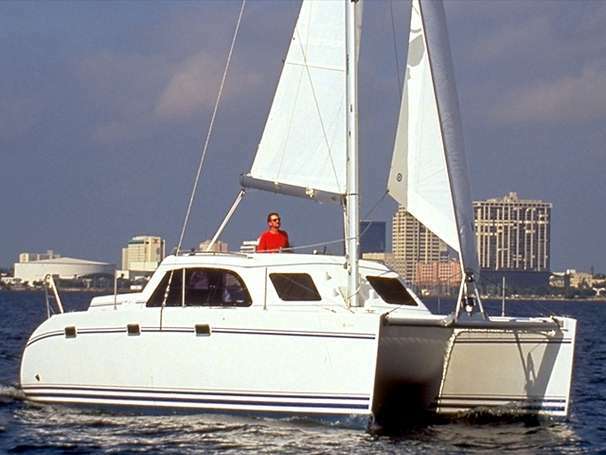 As on most touring cats there are two layout options, one for private owners with a large stateroom and two smaller guest cabins, or four cabins of equal size for charter use. 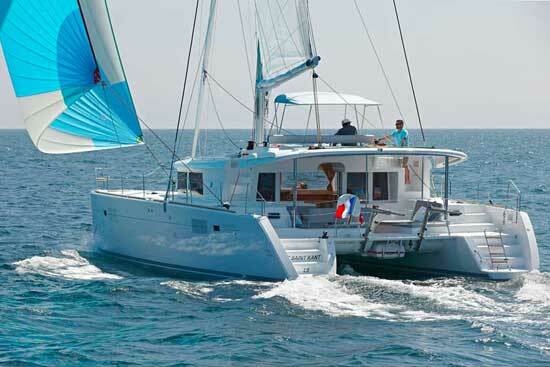 But there is also a third and unusual version available, with two connected owner's suites and private heads in each hull. The charming, bright, and spacious interior was developed by Nauta Design. This cat, with an overall length of 11.74 meters and a beam of 6.79 meters, will be on exhibit at the Düsseldorf boat show. Pricing has yet to be announced. 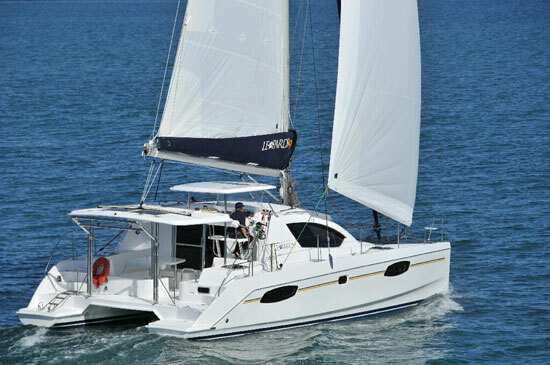 For more information, contact Lagoon Catamarans. This story originally appeared in YACHT magazine. 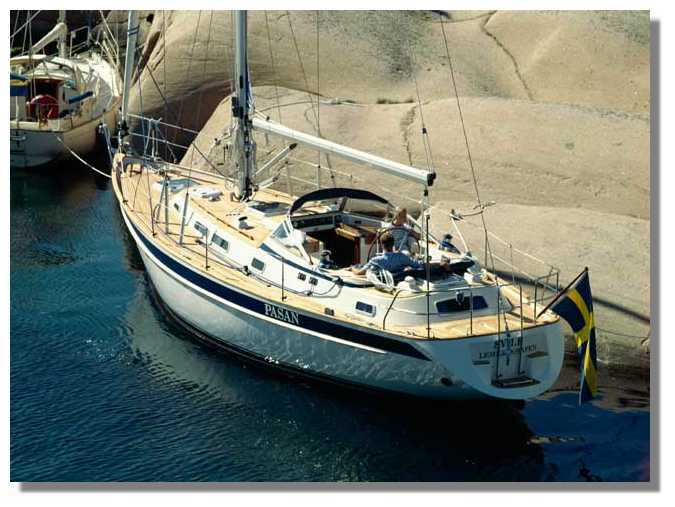 Translated by Dieter Loibner, de.boats.com.